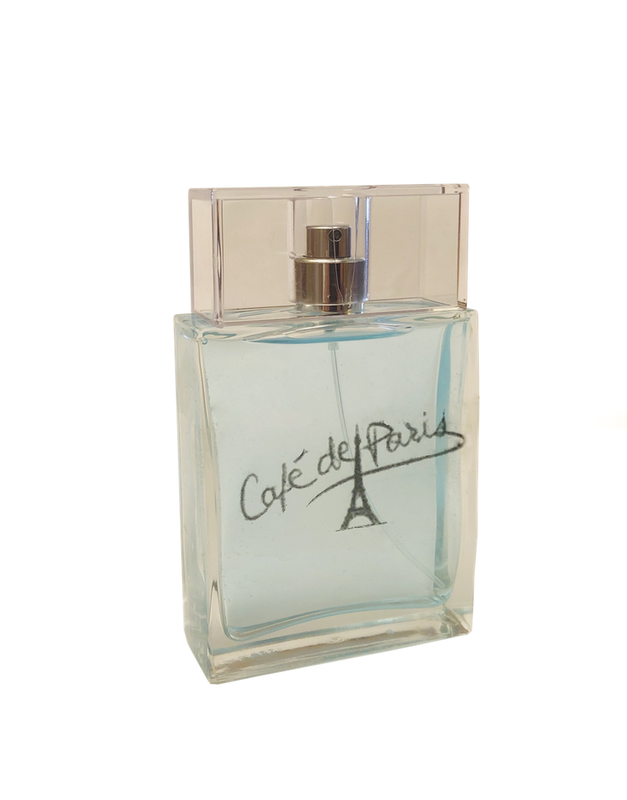 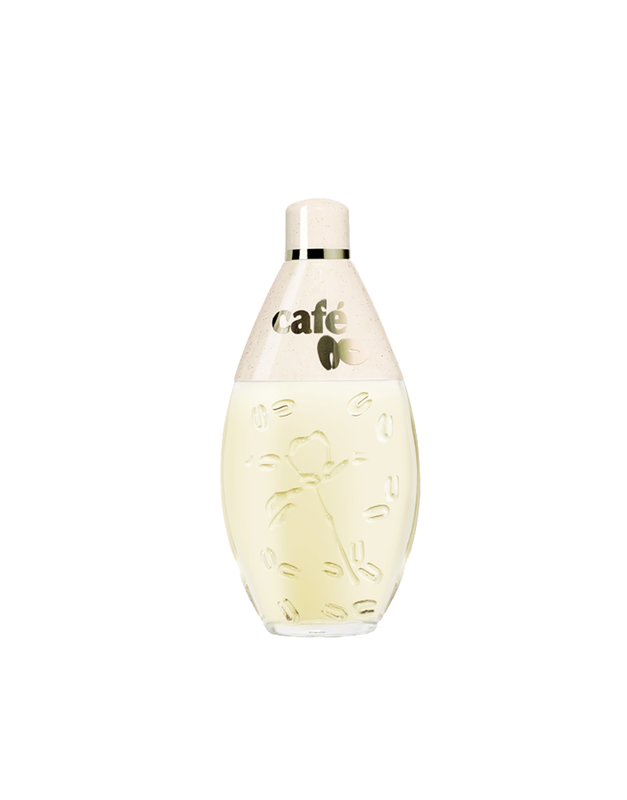 An Eau de Toilette for all women who love open spaces, endless horizons, and the scents, flavors and light of the tropics. 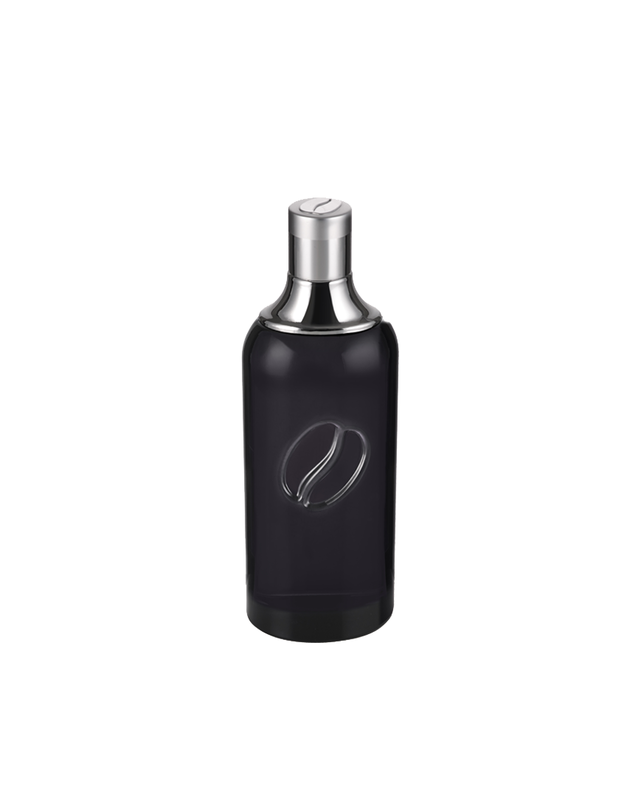 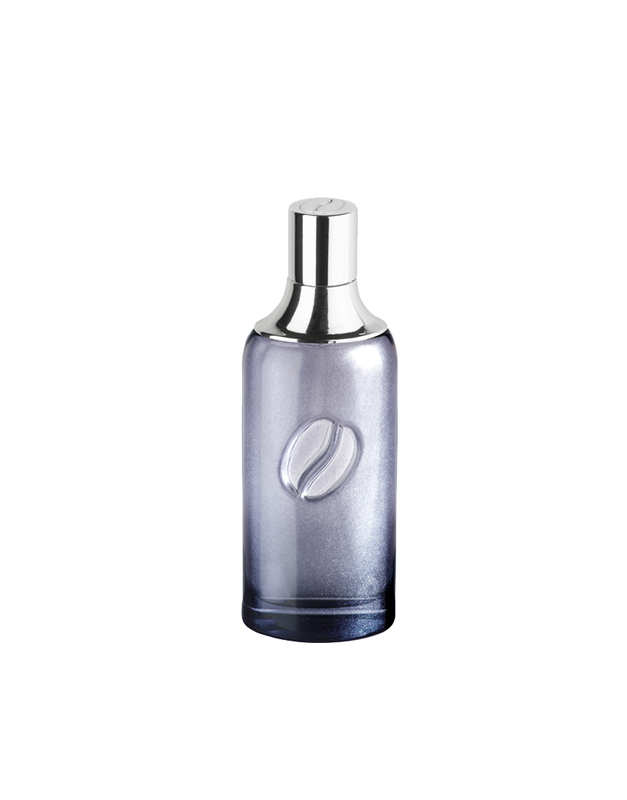 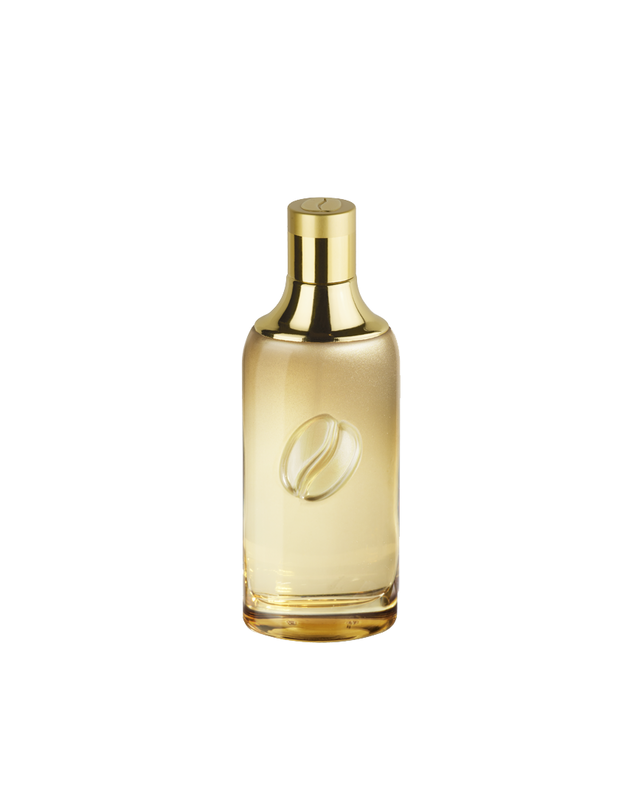 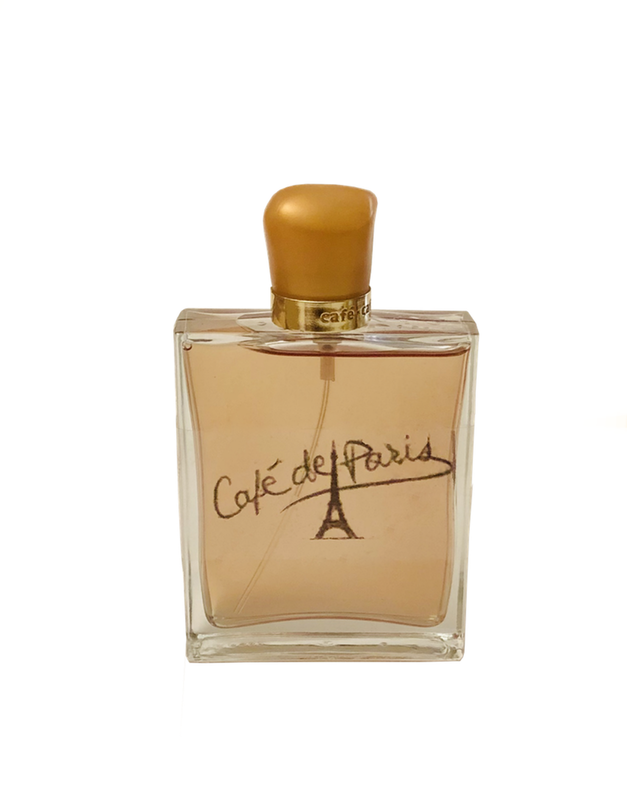 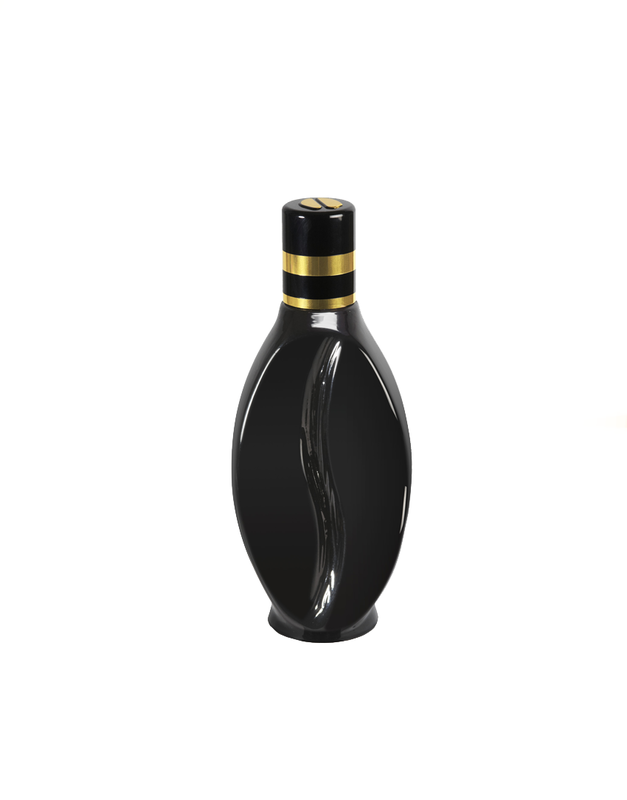 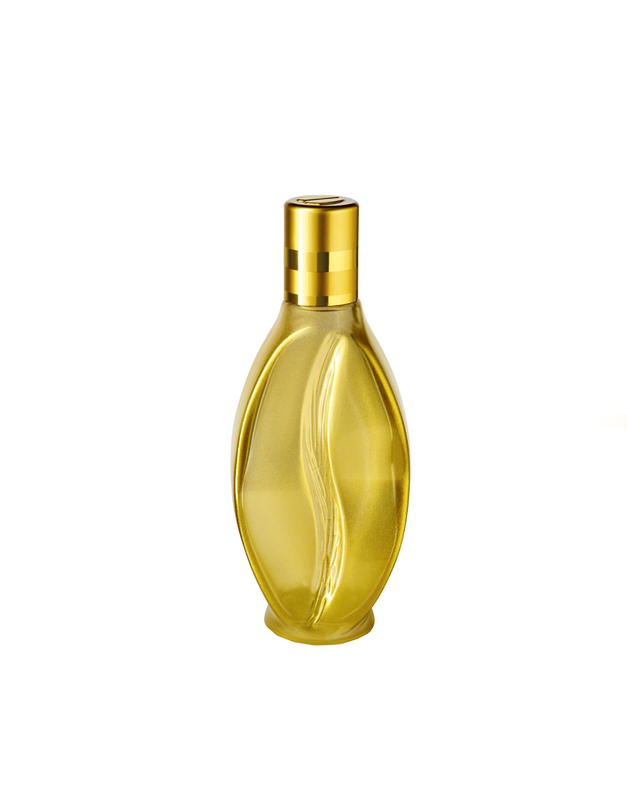 The delicate shape of the sandy beige tinted bottle, which is sprinkled with coffee beans, evokes the curves of a woman undulating to a dance rhythm. 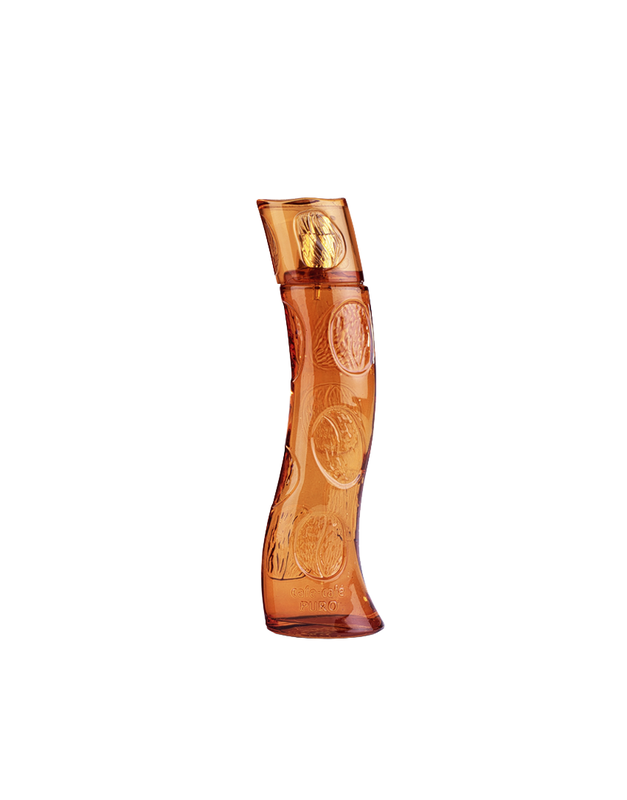 Sensuality and seduction for this fresh and solar fragrance, intensely floral: mandarin, lemon, rose, jasmine, sandalwood, white musk.